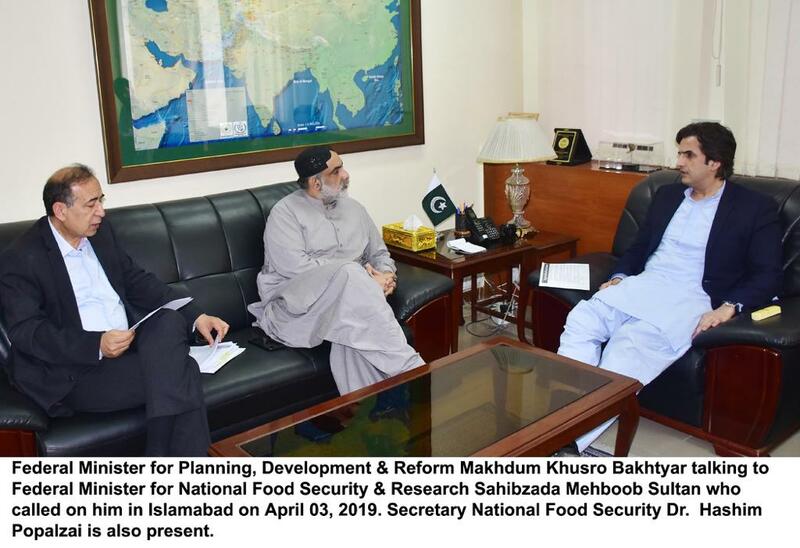 Islamabad: May 08, 2018: Secretary Ministry of Planning, Development and Reform (M/oPD&R), Shoaib Ahmad Siddiqui has said that Karachi Circular Railway (KCR) and up gradation of Pakistan’s Railway ML-I projects are the main focus in transport infrastructure sector to be implemented in the current phase of CPEC. 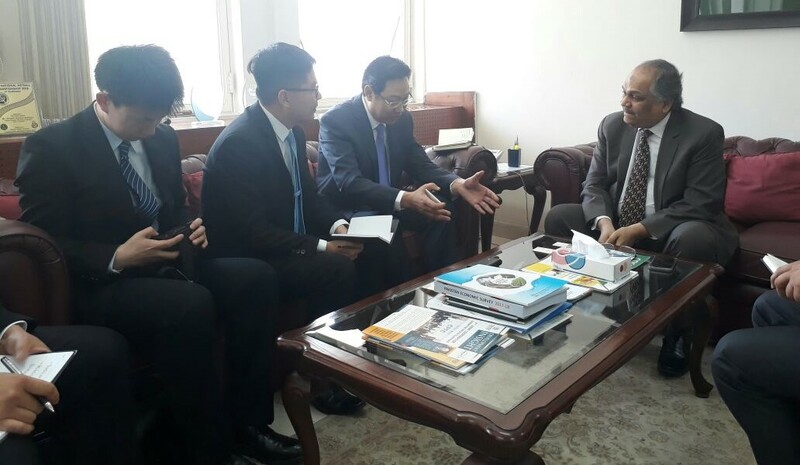 He expressed these views while meeting with Mr. Yang Jinjun, Vice President China Railway Construction Corporation Limited(CRCC) on Tuesday here at Ministry of Planning. Hassan Daud, Project Director CPEC was also present on the occasion. Shoaib Ahmad Siddiqui said thatML-I is strategically important while KCR is economically viable project. “The projects have achieved headway and will hit the ground soon,” he informed. Secretary PD&R further said that there is a need of efficient and professional firms to build these mega projects on fast speed. Secretary further highlighted that the policies of President Xi Jinping are taking China to new development stage through Belt & Road Initiative (BRI). “CPEC is the main pillar of BRI that helped Pakistan to achieve economic growth of 5.8% last year”. 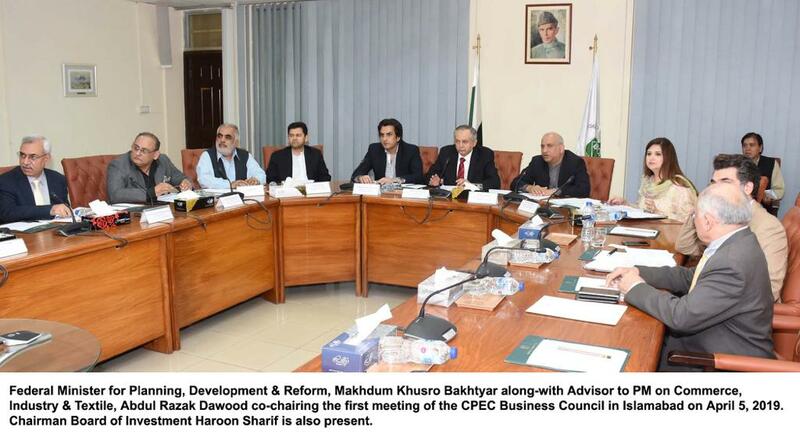 On this occasion, CRCC’s attention was invited to explore investment opportunities, offered by Special Economic Zones being implemented under CPEC. 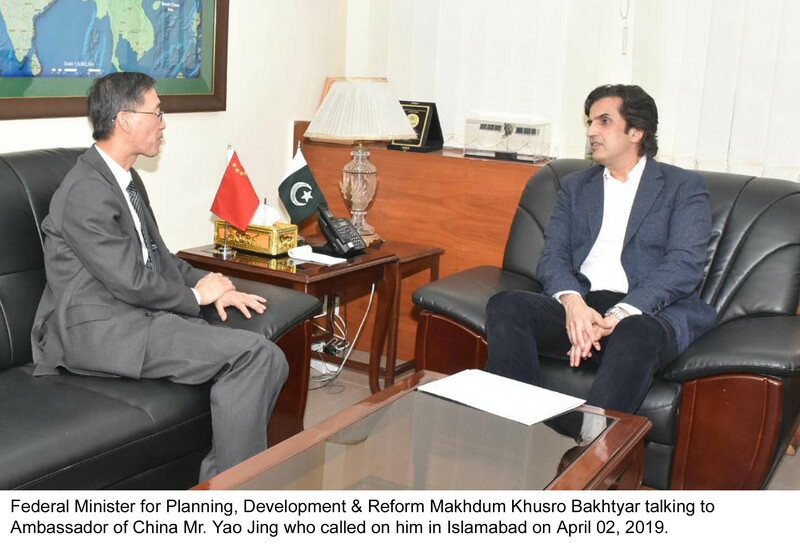 It was emphasized that Chinese firms should ensure capacity building of the local manpower by providing them on job trainings and employments. 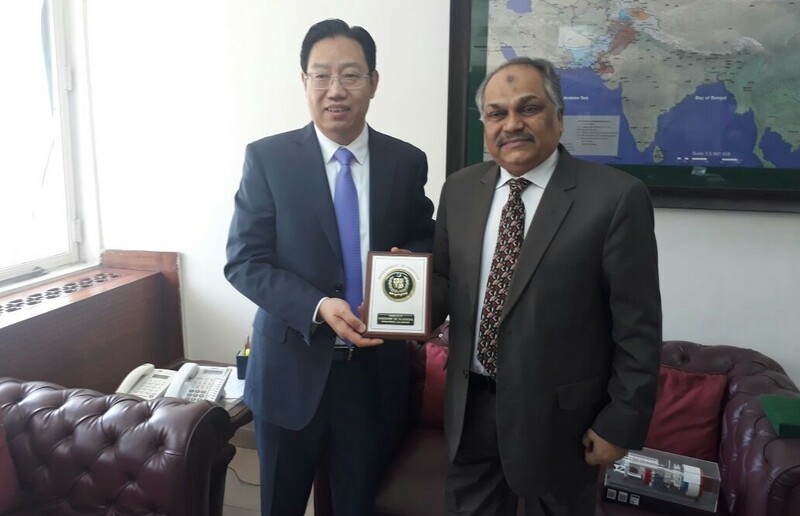 Mr. Yang Jinjun expressed his full support to implement mega infrastructure projects in Pakistan with commitment and speed. 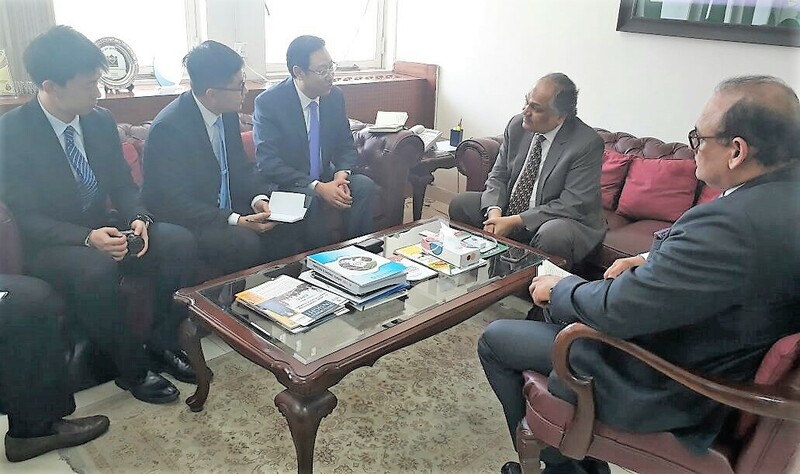 CRCC informed that the company is already working in Pakistan and interested to expend its cooperation in infrastructure and industrial development sectors. The firm also expressed its commitment to work closely with Pakistan’s technical education institute to ensure capacity building of local youth and more employment in future.